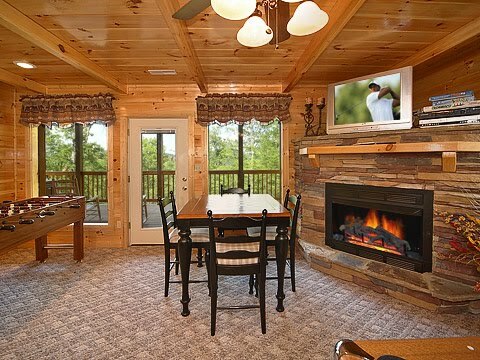 BEAR HAVEN is an extraordinary new cabin conveniently located in Wears Valley, close to all area activities and attractions while still providing that much needed peace and serenity that will create lifetime of memories for you and your loved ones. the majesty of the awe inspiring mountains. TV, Jacuzzi tub and walk in shower. The upper level also has a queen size sofa bed. in the cabin’s second stone fireplace. in the hot tub on the lower deck while watching the stars twinkle over the distant mountains. ​free unlimited continental U.S. long distance. 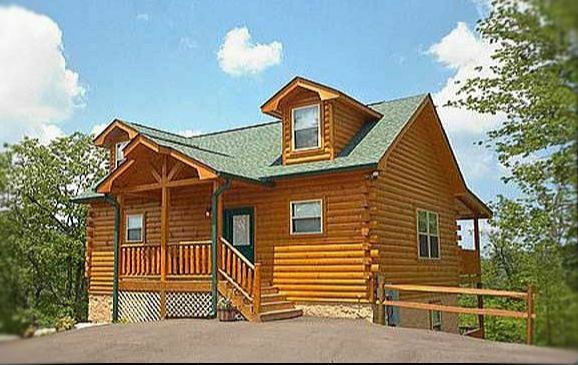 Access to Cove Mountains recreation area, which includes a large swimming pool, two stocked fishing ponds and covered pavilion with picnic tables, is just a short distance down the mountain. 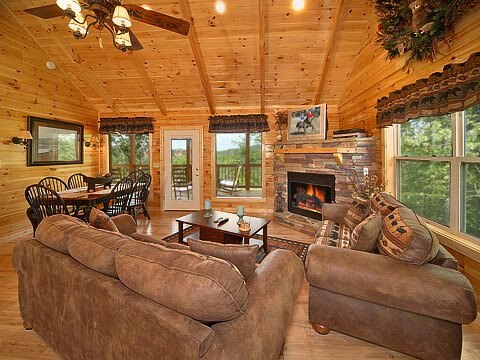 the Smoky Mountains have to offer!